"Sampath Speaking" - the thoughts of an Insurer from Thiruvallikkeni: AI Bot ~ an honest Politician might be in fray soon in Elections !! AI Bot ~ an honest Politician might be in fray soon in Elections !! 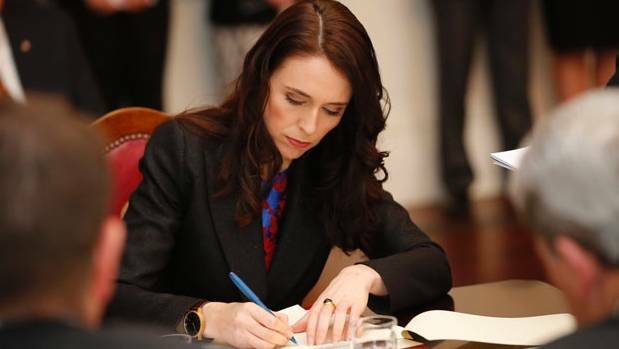 In an interesting piece of history – down under in New Zealand, Jacinda Ardern became the youngest woman and the 40th Prime Minister. New Zealand is a constitutional monarchy in which a hereditary monarch— Queen Elizabeth II—is the sovereign and head of state. New Zealand’s socialist-leaning Jacinda Ardern though not majority, formed Labour-led coalition government after veteran maverick and political chameleon Winston Peters rejected outgoing Prime Minister Bill English’s claim to have won a fresh centre-right mandate by outpolling Labour at last month’s election. Robots are quite interesting ! ~ in Rajni starrer Enthiran (Robot) – Chitti, the humanoid robot would read a full book by just scanning it in his face for a couple of seconds. That perhaps was a thought that Sujatha wrote in ‘Mr Munsamy oru 1.2.1’ – in which a roadside rickshaw puller acquires super memory by an injection that were to lost only for a short period !! My all time favourite is story written by Sujatha ~ En Iniya Iyanthira (என் இனிய இயந்திரா) ~ the plot opens up in the year 2021 where India is ruled by a dictator called Jeeva. In his rule, the population is kept under control by killing elderly people when they cross the prescribed age limit. Everyone is allotted a unique name with two letters by Government. Every Citizen of the country must strictly adhere to the rules of Jeeva and admire, adore him. The country is in total control of Jeeva's Robots. People are identified only with their social security numbers and all the details are fed and controlled by Master Computer at Capital City. On a New Year eve, Nila, a homemaker is very delighted for having the Government's permission letter to have a boy baby from Population Control Board. She intimates the news to her husband Sibi. At this juncture Sibi vanishes and pet Jeeno, the super intelligent robot dog steps in her life. The story evolves on the plot to throw the dictator and the intelligence of pet dog Jeano ! .. the interesting twist is that the ruler ‘Jeeva’ is actually a holographic image and not a person !! Away , the North Korean children are taught that their country is the birthplace of civilisation. They learn that China, like Japan, has been an arrogant oppressor of Korea – with whom there is a longstanding border dispute. The buildup of nuclear weapons is as much a warning to China as it is to the US. North Korea officially removed the last references in its constitution to Marxism-Leninism in 2009. In its place, a homegrown system of thought known as Juche (“self-reliance”) has been embedded at every level of political power, from the Kim dynasty downwards. The Kim dynasty claims spiritual descent from this shaman king. It is taught in schools that Kim Jong-il, the father of current leader Kim Jong-un, was born on Mount Paektu, the mystical birthplace of Tangun. Politicians in New Zealand might want to watch their backs, as they could soon face stiff competition in the form of a virtual bot. MailOnline has this interesting post on - 'Sam' the world's first virtual politician that users can interact with through Facebook Messenger. The AI chatbot is 'representing' New Zealand's constituents, and claims to consider everyone's position, without bias, when making decisions. 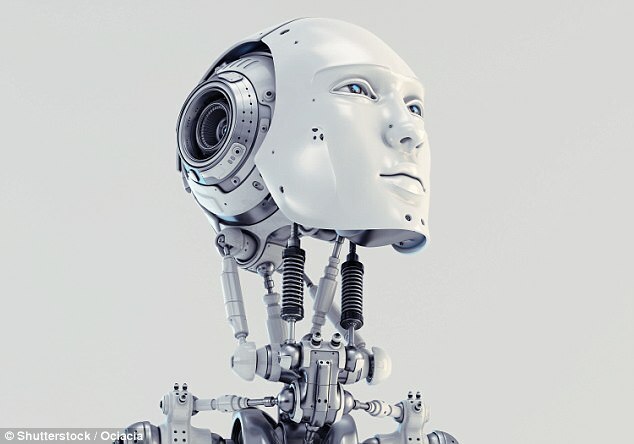 And it may not be long before we see the AI bot in action, as Sam's creator claims that it will be ready to run for office in 2020. Over time, the AI will change as it learns more about the issues that people care about the most. Earlier this year, researchers created an algorithm based on a neural network, which tries to simulate the way the brain works in order to learn. The algorithm analysed the US Supreme Court Database, which holds data on court cases dating back to 1791. It correctly predicted 70.2 per cent of the court's 28,000 decisions, and 71.9 per cent of the justices' 240,000 votes from 1816 to 2015. 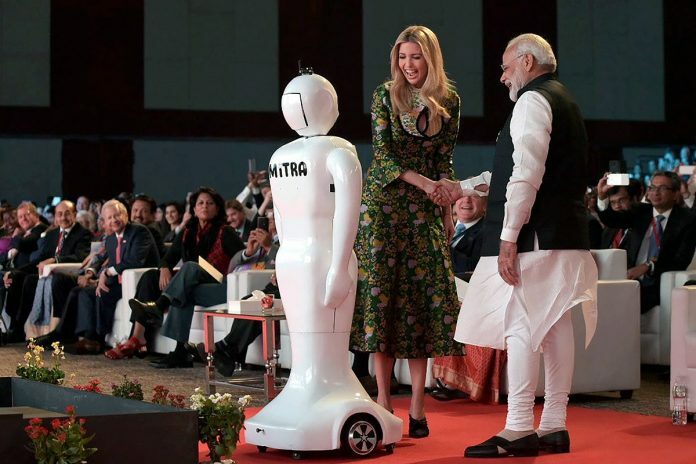 The maker of this AI bot, Mr Gerritsen hopes that by 2020, when New Zealand has its next general election, Sam will be advanced enough to run for office. Perhaps some might rush to New Zealand to have one in place for challenging Mr Modi in his next regime.